Characterization of the technologies and collection of inventory data that is required for LCA and exergy analysis. Focus will be set on full material, energy, and water balances of the developed technologies. Development and optimization of three innovative components for the temperature levels that are needed within the dairy industry: (1) heat pump, (2) absorption chiller and (3) sophisticated solar heat panels. 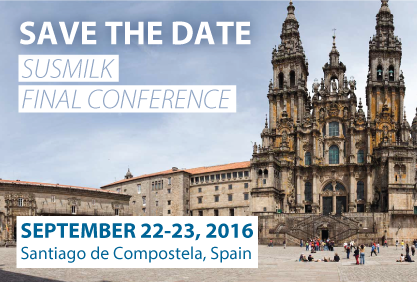 Development of a system for the concentration of milk and a low temperature drying method to achieve a product that is storable. A prototype will be designed, built, and demonstrated (WP8) in a dairy. Development of concepts based on lab scale experiments and theoretical considerations to increase the efficiency in the dairy industry by closing cycles and treating wastes to save water and/or to generate valuable products (e. g. biogas/lactic acid). Conceptualization of a “green dairy” using all available renewable technologies as well as energy savings and process integration expertise. The main equipment used for energy conversion must be defined and studied in the scope of a dairy. Development of an MS-Excel® based simulation tool for dairy processing workflows that allows to check quickly the projected energy and water savings according to the used technologies. Assessment of environmental, economic, and social impacts caused by introducing new energy efficient solutions into the dairy industry. In addition an exergy- based analysis will be performed to ensure that no optimization potential is overlooked. Demonstration of the developed technologies to close the gap between concept development and practical implementation. The objective is further to show that a green dairy can be established by a targeted re-design. Communication and dissemination of project results towards the different target groups in order to facilitate the exploitation of findings. 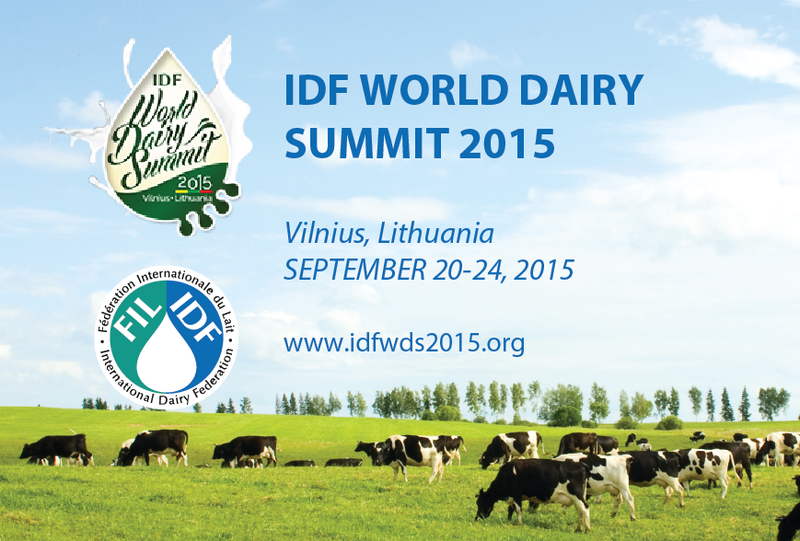 Raise awareness of the dairy industry on resource efficiency. Online tool for everybody to explore energy/water saving technologies and concepts for their own industrial facility. Management of finance, administration, and transparent communication between all project partners and with the EC to ensure that the project delivers on time and in line with the budget.